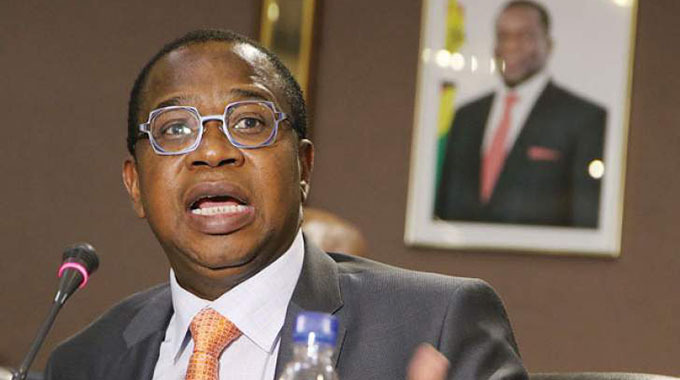 THE much-awaited 2019 Monetary Policy Statement is set to be presented tomorrow, The Herald can reveal. An official from the Reserve Bank of Zimbabwe (RBZ) confirmed this afternoon that Governor, Dr John Mangudya, would present the MPS at 1430hrs at his offices. Industrialists have been keen to have the MPS presented to help in their planning processes. 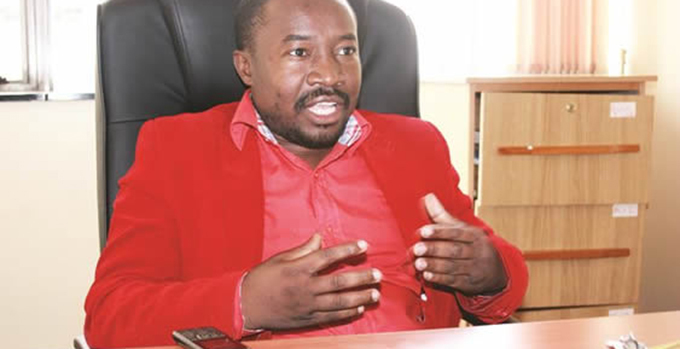 The MPS is expected to consolidate the monetary measures announced in October last year, as well as the 2019 National Budget which speaks to President Emmerson Mnangagwa’s Vision 2030 of transforming the country into an Upper Middle Income economy with a per capita GDP of $3 500. 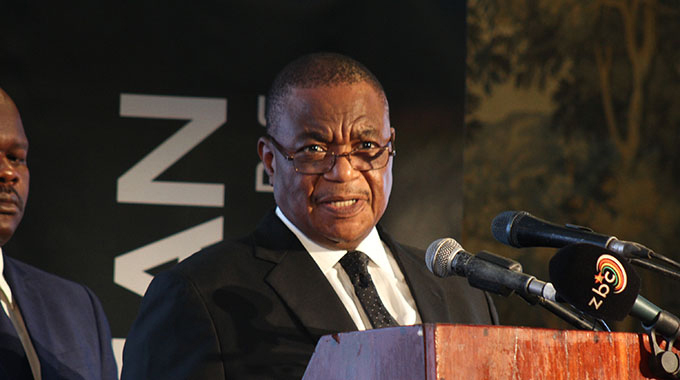 It is also widely expected that the MPS will speak to the aspiration of the latest economic blueprint, the Transitional Stabilisation Programme (TSP).